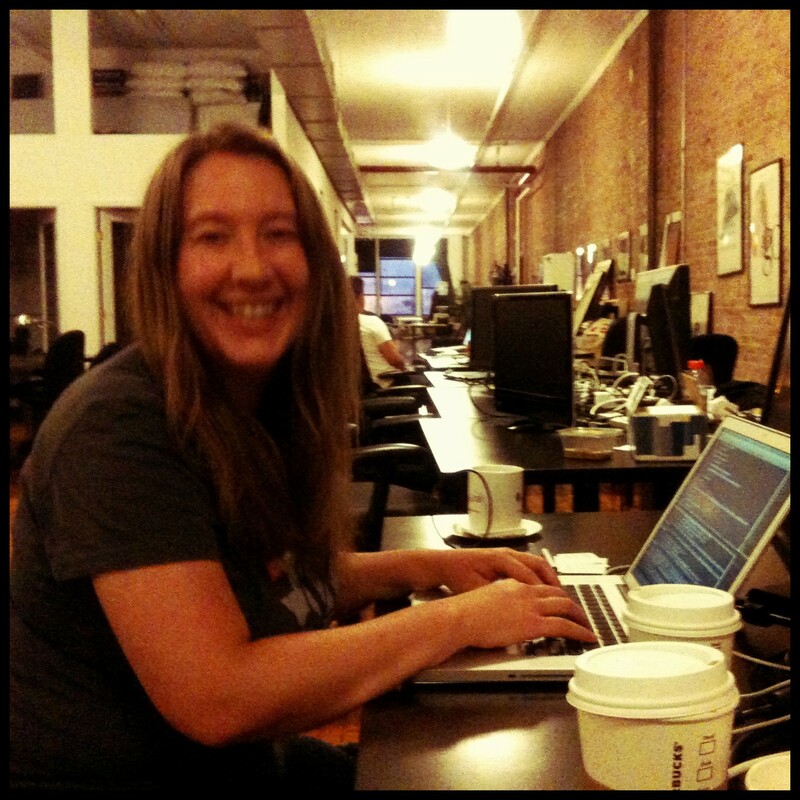 Coworking at New Work City – Where is Naoko? Had a fun day of working at New Work City with Sheri and Shin. Great setup and atmosphere, wish I could come here more often. Very fun! Plus, I loved meeting so many random people who are passionate about teaching and providing tools and resources that inspire people who work independently. It’s neat that WordPress is a part of that kind of movement.